Pawel Borowski (born 1969 in Krosno, Poland) and his brother Stanislow Jan Borowski (born 1981 in Krosno, Poland) are part-owners of their family business Glasstudio Borowski, located in Poland. They design glass pieces for all three parts of the collection: the Artist Editions, the Studio Line and the Outdoor Objects. Sometimes one of the brothers is responsible solely for a particular piece although often they collaborate. Their work is available in select galleries and is included in major private collections as well as international art museums. 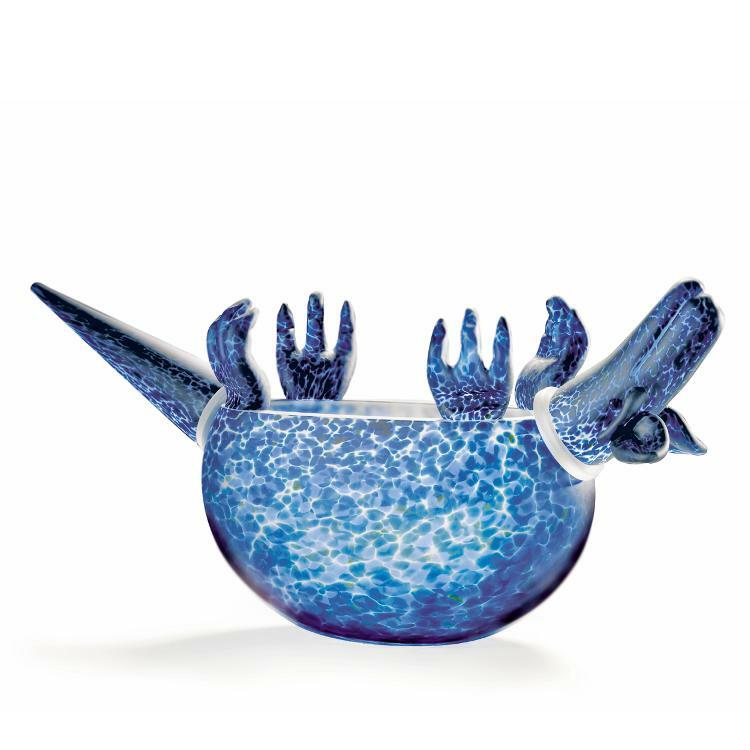 Their work reflects the tradition begun with their father, a master glassblower for many decades whose work is highly regarded and collected internationally, Their pieces show a love of color as well as a playful approach to glass. Several techniques including blowing, sandblasting and engraving are often incorporated. The results are unique and highly desired by lovers of glass.